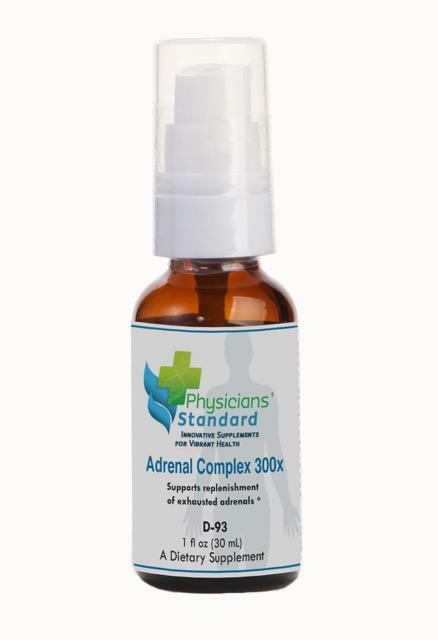 Adrenal Complex 300x is a more concentrated formulation of our Adrenal Complex. Overworked adrenals impact patient mood, energy level, outlook on life, and overall physical health. 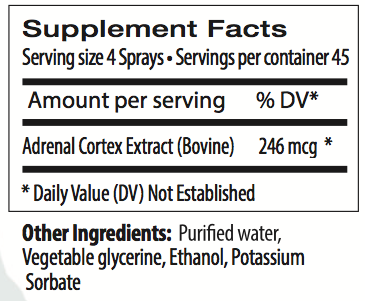 Supporting the adrenal glands with Adrenal Complex not only allows the body to better navigate stressful situations, but it can also help protect and promote total body health.